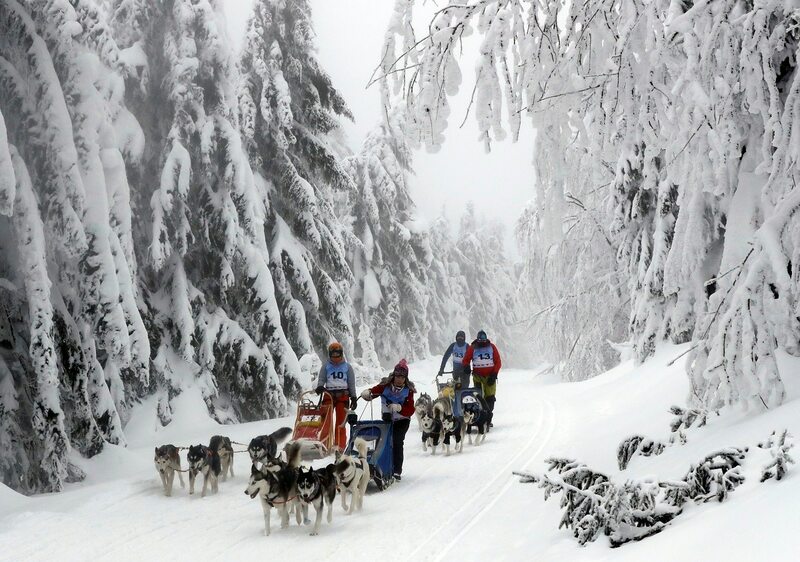 Severe weather conditions have caused about half of the 100 competing drivers to give up the five-day Sedivackuv Long dog sled race, organizers said. 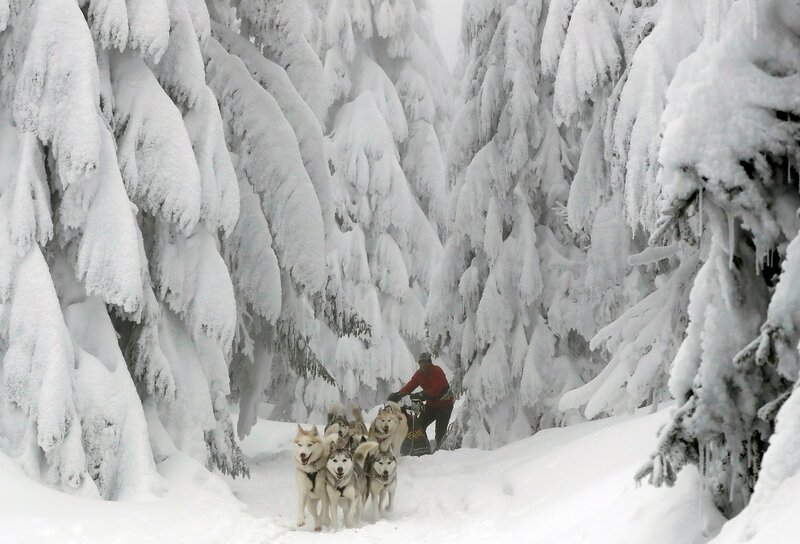 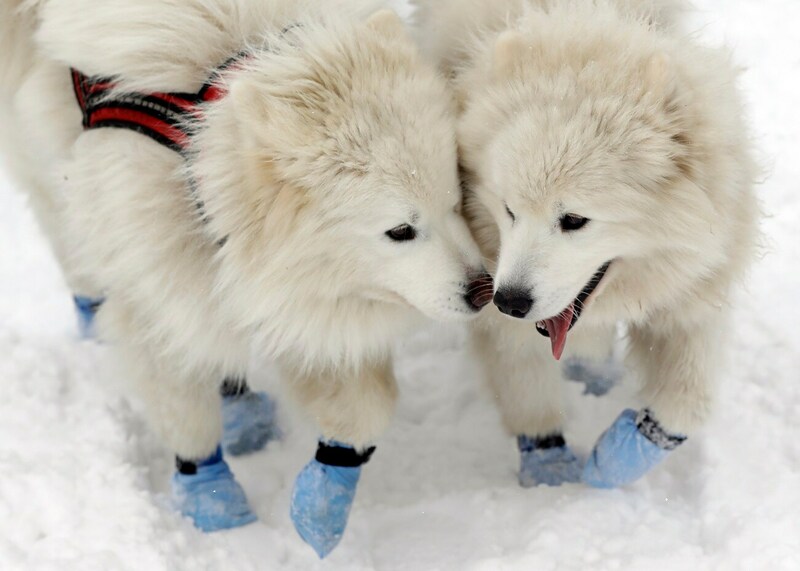 The 23rd edition of one of the toughest dog sled events in Europe began on Tuesday with around 100 drivers and 700 dogs from eight countries racing in deep snow and frozen conditions in the Orlicke Mountains, a range in the northeastern Czech Republic that forms the border with Poland. 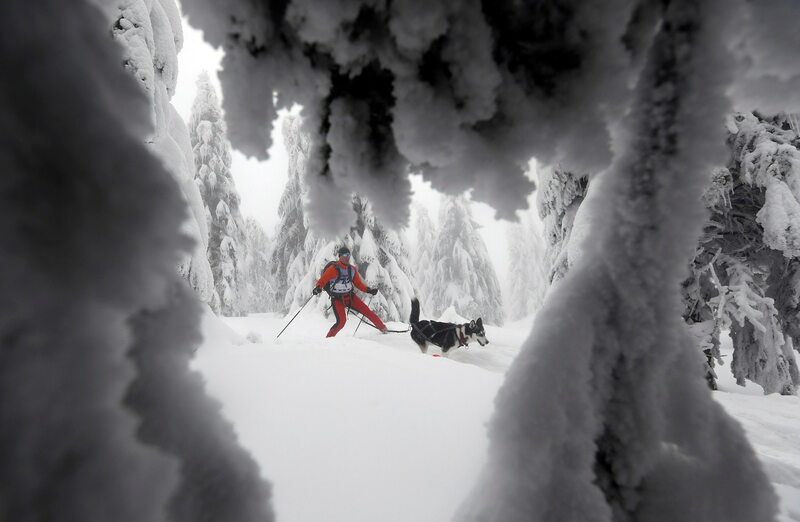 Organizers said the last time conditions were as bad as this was in 2004. 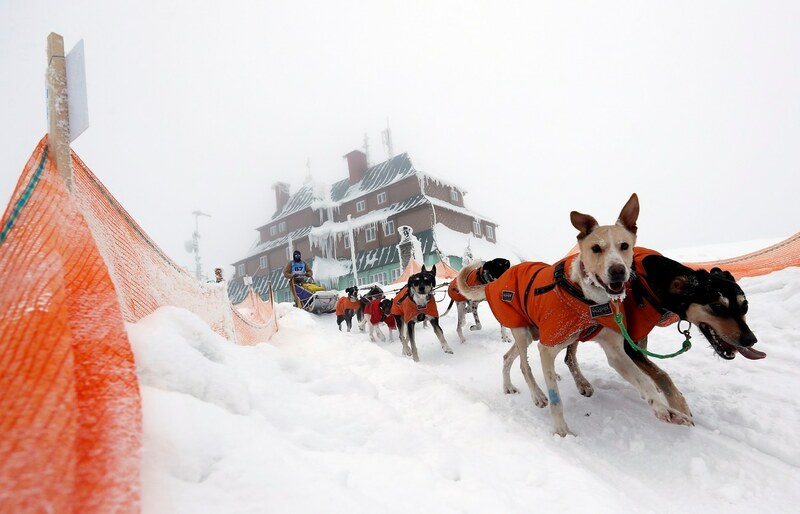 Three years ago, the race had to be cut short due to warm weather. 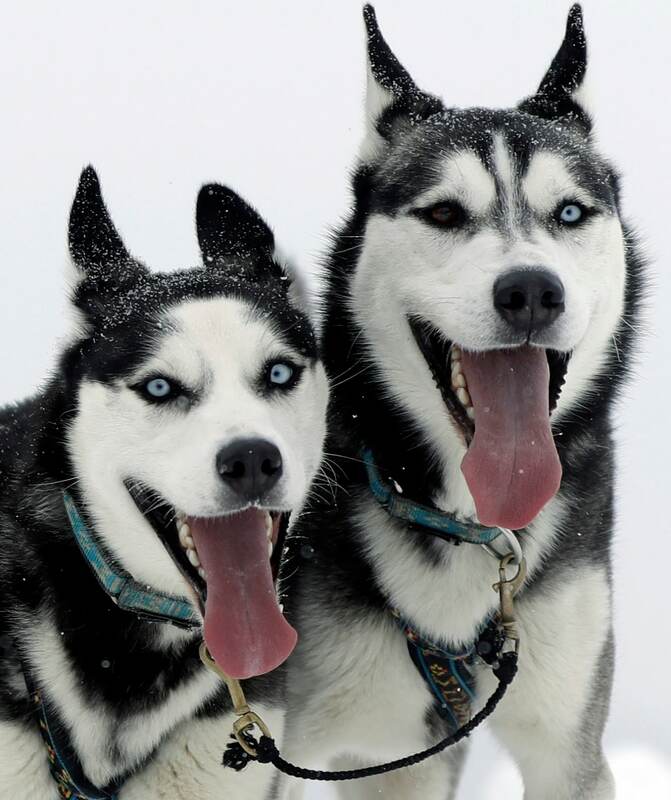 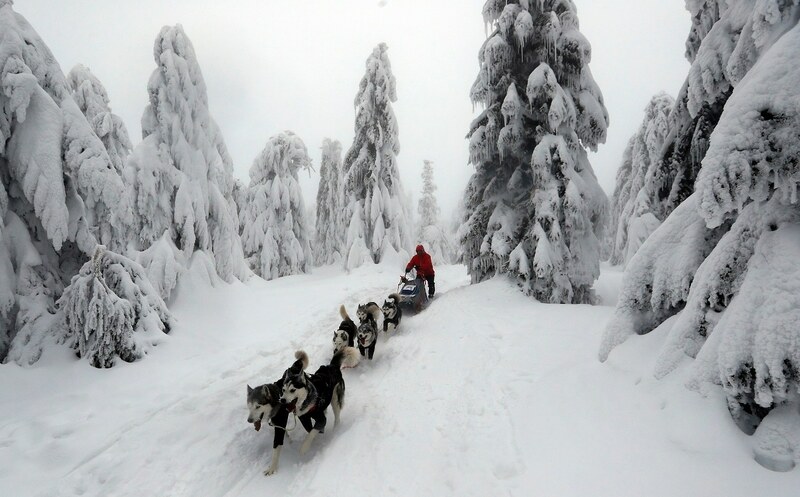 In the race — part of the European extreme dog sled race series — competitors are expected to cover at least 200 kilometers (124 miles) and spend one night sleeping out in the snow.